Travelling can be very exciting! Being paid to travel, perhaps even more so. The rewards of being somewhere new and different lessen the stresses of being away from home. 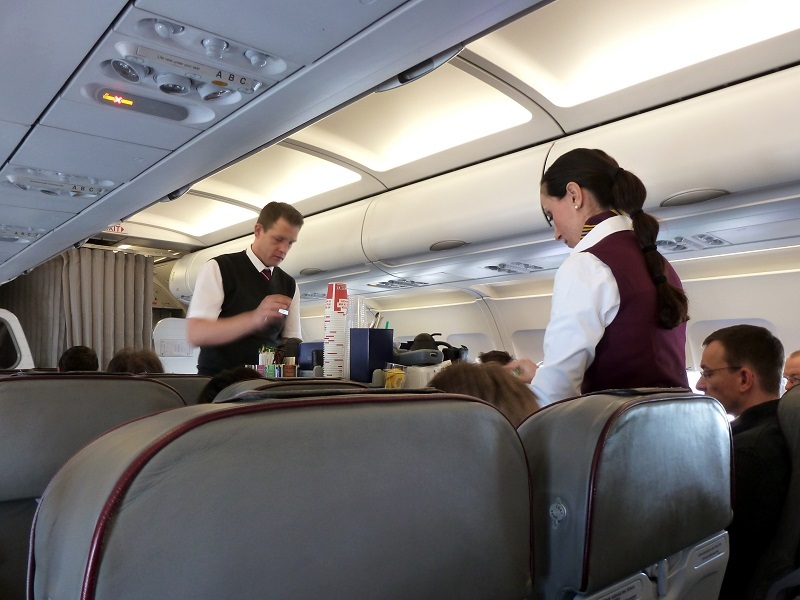 Still, there are some professions such as Flight Attendant that not only require travelling extensively; being on your feet almost constantly is also required. This can result in a body that is tired and achy. Particularly vulnerable to aches and pain are the feet, the most direct point of contact to the ground. Countless hours of standing serving drinks or running through airports to catch your next flight can all take a toll on healthy feet. From soreness and tenderness of the ankles, heels and toes to swelling and excessive perspiration the foot bears the brunt of the flight attendant’s day to day life. What could be a possible solution to this annoying problem that is not likely to improve by itself? Introducing FootGlove Performance Footwear, a uniquely designed “sock” that has been designed to promote the prevention of such issues with the foot. The clever design is snug fitting with unique pressure points that target tender areas of the foot. FootGlove is simple yet very effective for healthy, happy feet. Healthy, happy feet mean a healthier and happier you. FootGlove PF is revolutionizing happy feet and will make your life as a Flight Attendant much more bearable. You will find the design to be attractive, comfortable yet practical for everyday wear. Try a pair and find out for yourself what FootGlove PF can do for you! Be sure to pre-order you pair now through our Kickstarter Campaign and save up to 40% off retail prices! Early birds also get FREE SHIPPING! Hurry, supplies are limited. Factory Workers Will Love FootGlove PF!